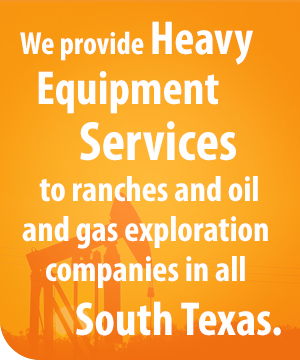 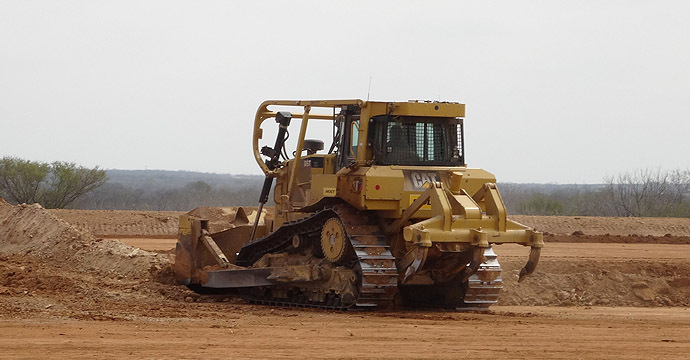 H&R Lease Service, LLC provides heavy equipment services to ranches and oil and gas exploration companies in South Texas. 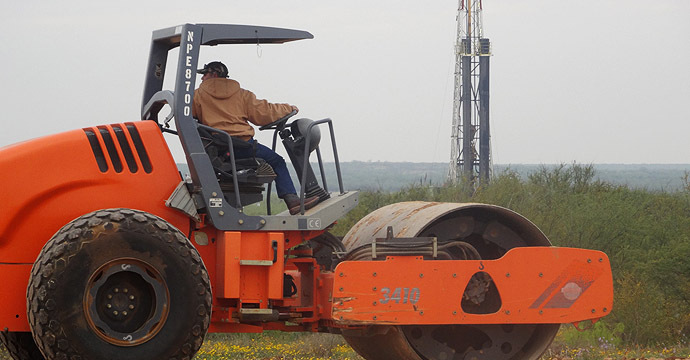 Some of the services that H&R Lease Service provides are: oil and gas lease construction locations with access which includes road construction, pad site locations, retention tank construction, maintenance, land clearing, right of ways and cattle guard construction and maintenance crews. 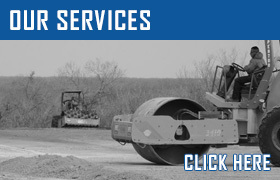 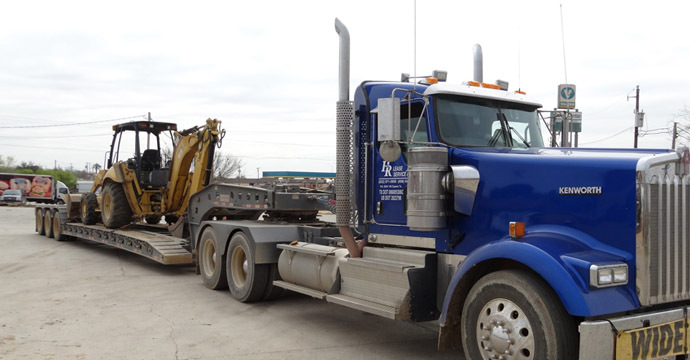 H&R Lease Service has its own equipment which will be primarily used to be contracted to our clients. 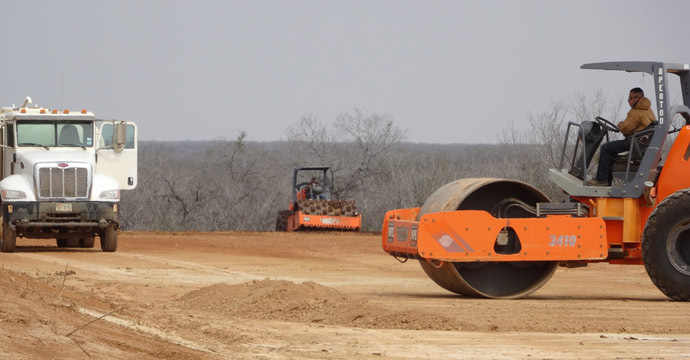 A privately held company established in 2005 in Zapata, Texas. 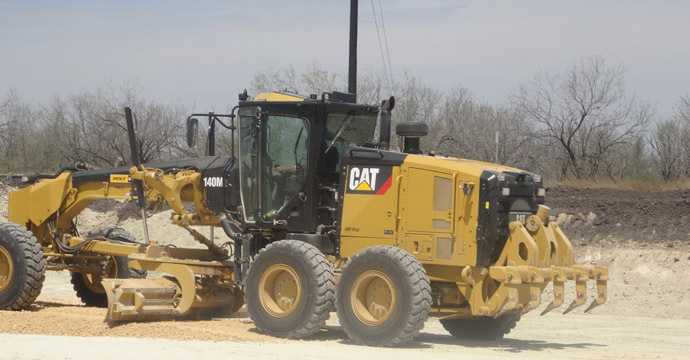 Now working and expanding throughout the whole South Texas region.